Automate your email marketing and newsletter campaigns, increase your sales and promote your business! A CRM designed for real people. 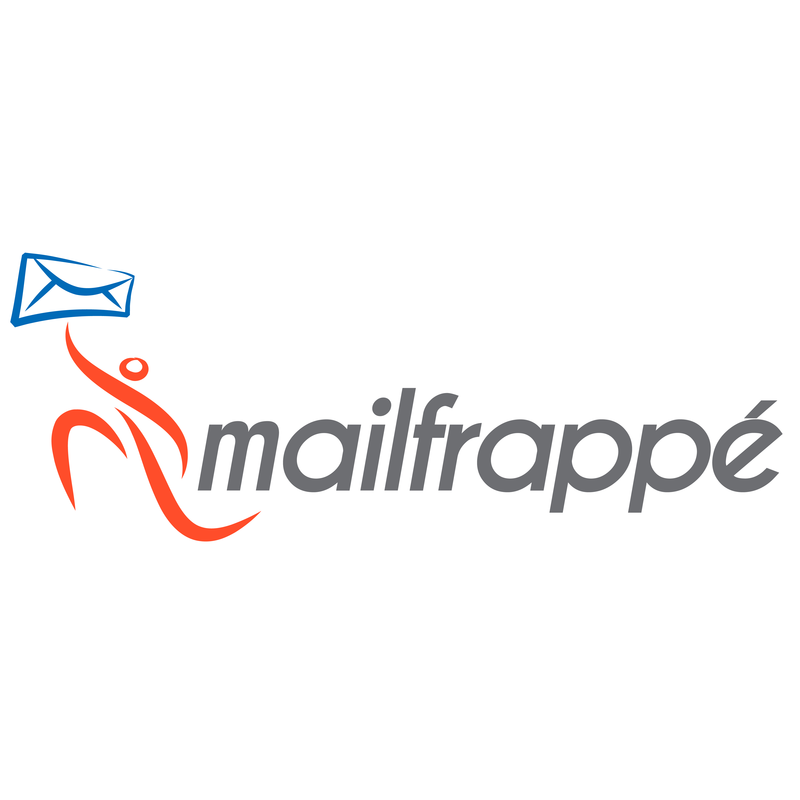 Mailfrappé is a tool platform that will let you create awesome email content for your subscribers and contact lists. You will be able to use previous contact list by simply importing them to your new business and markeiting tool. You'll be able to view the entire contact history from all your marketing and sales channels. Data Segmentation for each and every one of your contacts! Use different segments to explore contacts, send targeted campaigns, and affect automations. Interests/social data, and much more. Monitor campaign interactions, reactions, contact trends, and more. Browse into a variety of reporting options. 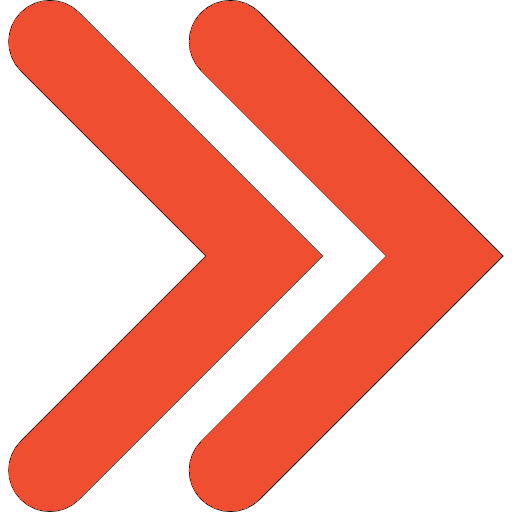 Target your efforts on specific campaigns, on-going trends, real-time activity streams, and more. One step ahead of your contacts interacting with your campaign with our live geo-location tracking system. Determine where contacts live (and visit) and use that data for segmentation.